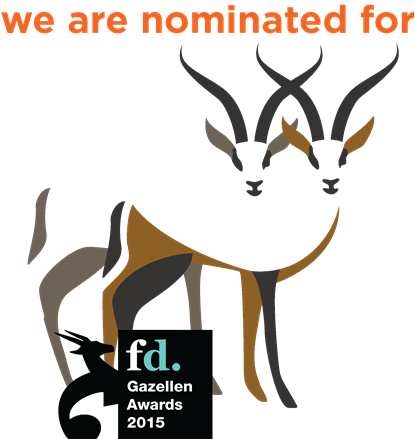 For the twelfth time the Financieele Dagblad (Dutch Financial Times) organizes the ‘FD Gazellen Awards’. The awards are presented annually to the fastest growing companies in the Netherlands. With pride we can announce that Rompa Group is the proud winner of the FD Gazellen Award 2015! Earlier, in 2013, we also had the honor of winning a Gazellen Award. During recent months, financial specialists of ABN Amro, Mazars and the Financieele Dagblad bent over all entries and had look at the sales figures from the last three years: companies which have grown 20% or more, have achieved no negative result in the last year and have known no sales downturn, were eligible for nomination. For 2015 the best 490 companies were then selected, of which Rompa Group is one! 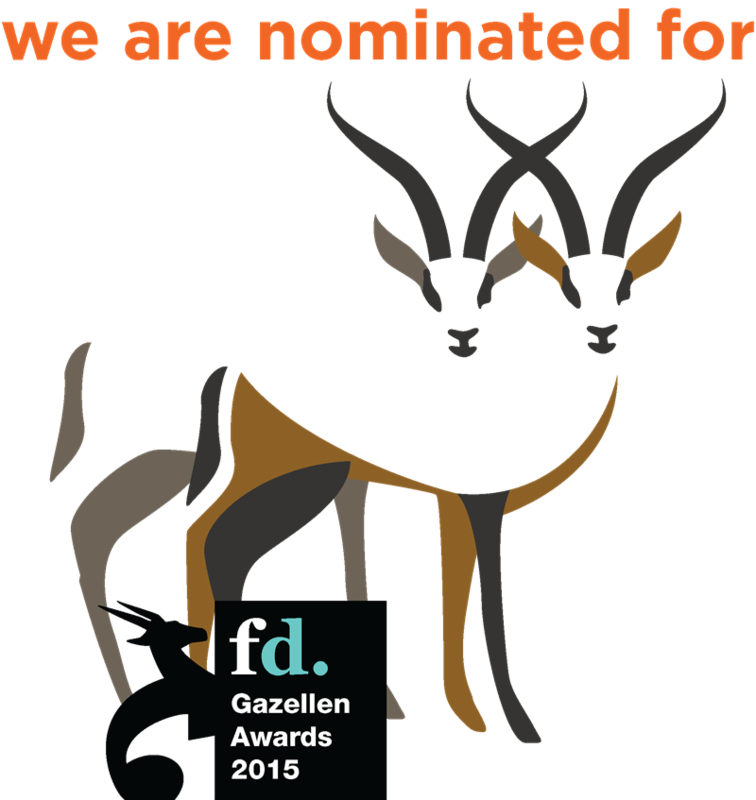 "We are thrilled to win the FD Gazelle Award once again" says Patrick Gerard, CEO at Rompa Group. "It's a confirmation that we are successful thanks to our vision, expertise and no-nonsense approach. But we could not have achieved this without the tremendous efforts of our enthusiastic team, here in the Netherlands and abroad, and the intensive partnerships with our clients. This is a result to be very, very proud of!" During the month of November the FD Gazellen 2015 will be presented during festive ceremonies across the Netherlands. For Rompa Group, with its headquarters located in Tilburg, this will be on Tuesday, November 24th at the Grand Theatre in Breda.